Excellent place! I came in with a sprained knee and the pain was vastly reduced. Needles don’t hurt at all. I will definitely be back! Highly recommend it! Dr. Chong is extremely knowledgeable, caring, and patient: all the necessary skill set that a good doctor would need. He explains the cause of your illness and tries to solve it together with the patient in a holistic way, in addition to the excellent treatment he provides. I had a chronic insomnia, and he was the only one who was able to treat and cure it. I’m afraid of needles. So seeking out an acupuncturist wasn’t an easy choice for me since one bad experience could have turned me away for good. I ended up choosing Yedam for my acupuncture. The receptionists (both of them) at the front desk are amazing and helpful. The place is very clean and has a good vibe to it. Dr. Chong is amazing and always has a wonderful attitude when you see him. He explains everything about the process as well as the goals of treatment. He cares about the patient and is very easy to talk to. I’ve been going for 7 or 8 weeks now. If it didn’t work or sucked I definitely would have stopped after the first time. I came here with my spouse who never experienced acupuncture. When we walked into the clinic, receptionists were very welcoming. We waited a few minutes and entered the therapy room. As we walked in, I could tell my husband was getting anxious until he spoke with Dr. Cheong! My husband was at ease once Dr. Cheong explained the differences between Western and Oriental practices and how it works. Needless to say, we loved our first experience at Yedam and can not wait to return. Thank you again! I had lower back problems for many years. I’ve been gone to emergency and urgent care, but none of their treatments help. Since I started my 3rd treatments with Dr. Chong all my lower back pain is gone. Dr. Chong literally saved my back pains. I referred to my Dad who is 76-years-old. He’s not a fan of acupuncture. After one treatment for his knee. He felt great and love it! He’s definitely going back for other treatments. I really appreciate it Dr. Chong for what he have done to me and my family. I highly recommended. Dr. Chong is the best acupuncturist in NoVa hands down. I have been to many Korean and Chinese acupuncturists in my lifetime including the ones in Annandale. He spends time explaining your illnesses and the causes behind them. He has great bedside manners, is always smiling and is extremely empathetic, understanding & compassionate. We have tried other Korean acupuncturists in Annandale but Dr. Chong is light years ahead of the rest although his birth age is younger than the others. He is a 3rd generation acupuncturist. Dr. Chong is always busy with patients that are Korean, American and many other nationalities as he is bilingual. Even though his schedule is usually fully committed, the receptionists will always squeeze you in. Front desk team is always sweet, courteous and very helpful. If you want the best acupuncturist for your pain or illnesses, you should definitely come here! I have been suffering with my lower back pain and sciatica. Last year it became worst. I had 3 epidural injections that did not work (waste of money), they recommended open back surgery ( of course not). I had been going to a spa where they are supposed to have an acupressure massage and another injection from a spine center. In short, i found Dr. Chong thru the internet for acupuncture, he is very good. He also did an acupressure on my back, with that said, finally i found someone who does an acupressure right, very knowledgeable. I will be seeing him more often. Dr. Chong & Christine (receptionist) have the best customer service. They are so sweet. Dr. Chong listens to his patients. I have brought my mother, husband and myself here. Will bring my brothers and my in laws here. My mother & I have gone to other acupuncturists and none other has been able to treat my mother but Dr. Chong is a miracle worker. He is awesome! Dr. Puramo Chong’s medical practice is of a high order of sophistication and effectiveness. His methodology aims to directly tackle the root cause of illness – the root cause is more often than not to be found in imbalances in the “constitution.” In my own case per Dr. Chong’s constitution analysis, an intolerance to cold proclivity exists, leading to digestive/stomach imbalances and/or a slew of other symptoms such as chronic fatigue. I must report that his easy to consume herbal medicine treatments have much improved my overall health and sense of well being and have addressed various symptoms including digestive and fatigue related chronic conditions. 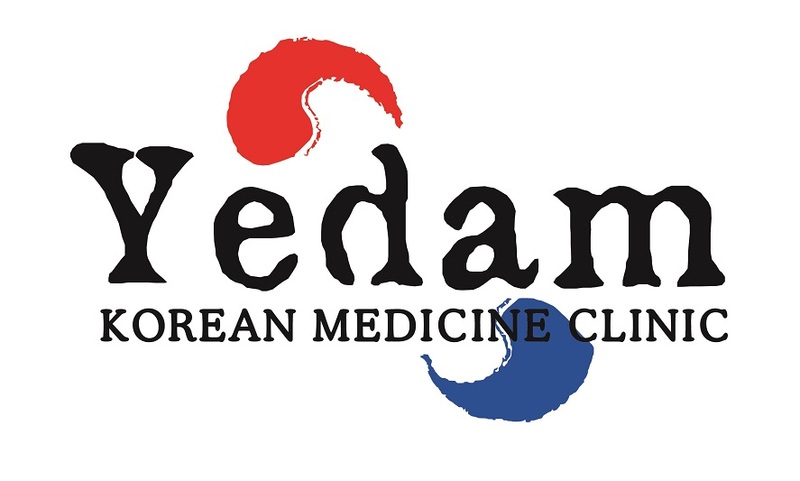 I would strongly urge suffering folks to do themselves a favor and commence the journey into the world of Korean traditional medicine with this wonderful physician. When you listen to good and honest people you get good and honest advice. In that regard I was doubly blessed. After having severe back pain where I couldn’t move, turn around or even sit in a car. A good friend of mine suggested that I go see Dr. Chong which was the first part of good advice that I received. So I called up and made up an appointment to see Dr. Chong. After two visits I was totally healed, pain free, laughing once again. And now, if anybody has similar problem I give them my honest and good advice and say go see Dr Chong.